Home Article British Actor Ben Barnes Hooked-Up With Many Girls; Is He Now Married And Happy With His Wife? 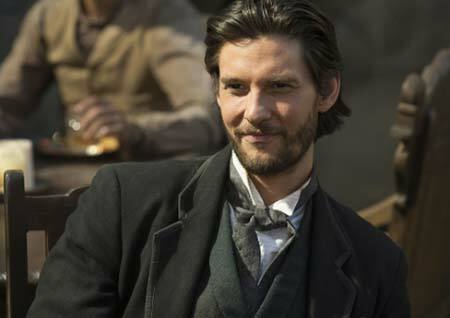 British Actor Ben Barnes Hooked-Up With Many Girls; Is He Now Married And Happy With His Wife? Ben Barnes is best known for rocking the role of Prince Caspian in The Chronicles of Narnia. He has risen to fame with the help of his charismatic persona on and off screen. The English actor is idolized by many women as the prince charming they want for themselves. The charming English actor is said to be the literal definition of The Knight in shining armor in today's era. Being said that, Barns has dated a lot of fine ladies over the years, but is he serious about anybody or just playing the field, is the question the world is hung up on. Ben, who is in his late thirties has not been married yet. So, lots of his fans especially the ladies are really curious about the details of his love life. As per the popular demand, he decided to open up about his perspective on love. Definition of love varies from person to person. Some people look for qualities in their girlfriend to enrich them for a lifetime while some are more drifted towards physical attraction. Ben doesn't lie in either side of the spectrum as he has a completely different definition for love. As per the British actor, love is a gradual process. He also added that his mother is a relationship counselor and he has learned lots of things about love from her. It's something about trust and understanding among partners that make the connection worthwhile. Also, see; Bill Gates Son, Rory John Gates Dating Anyone or Previously Hooked Up with Any Girl? Moreover, he further stated that one must have to reflect their own personality and don't pretend to be someone they are not. He also suggested his fans to make their own decisions in a relationship although it can be challenging at times. He is very active in Instagram and keeps his 415k followers updated about the happenings of his life. Many girls dream of dating Ben Barnes in real life, if possible, get married as well. But Ben Barnes is not a guy who is easily impressed as his view on love, marriage and having a spouse is pure and different than your daily life human being. Talking about his past relationships, he has gone through a substantial number. In the beginning, he had a love affair with Tamsin Egerton. They started dating each other in September 2009. They only lasted a year and broke up in late 2010, according to sources they had a happy relationship but was short lived due to some personal differences. The year 2013 was expected to be a substantial year for the romantic life of Barnes as he started dating the famous actress Amanda Seyfried. They started seeing each other while on the set of the movie, The Big Wedding. But after few months of their relationship, they separated in July of the same year. Ben also had a relationship with Meganne Young in early 2017. But their relationship didn't work well and the couple broke up after dating each other for a few months. 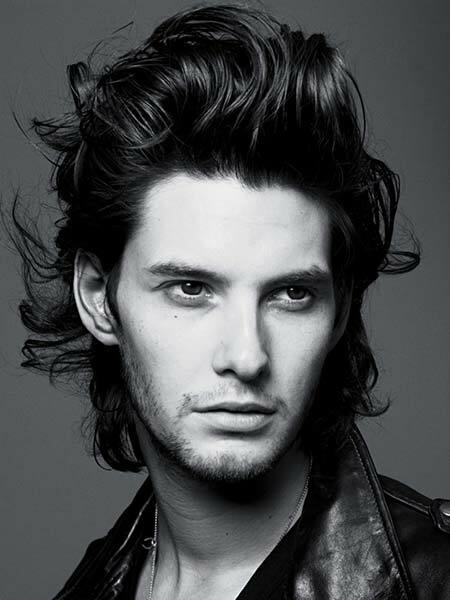 Ben Barnes was born on August 20, 1981, in London, England. He was born to mother Tricia, and father Thomas Barnes. His birth name is Benjamin Thomas Barnes. He started his professional career at the age of 25. His net worth is around $2.5 million. He has dark brown hair color and eye color. He has a mixed ethnicity (English, Jewish, and Dutch-German). He graduated from Kingston University in drama and literature. He stands at the height of 6ft and 1 inch and weight of 83 kg.